The Clubhouse at the Boulder Creek Golf Club is a true oasis in the desert. 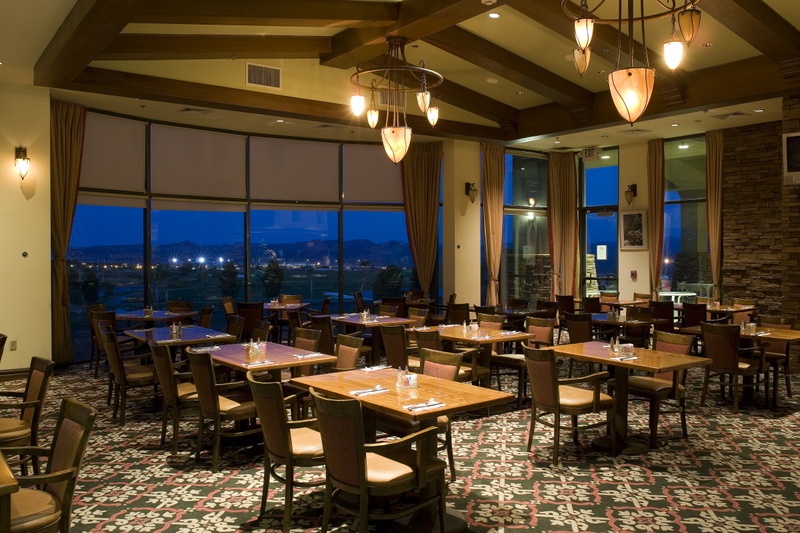 It houses a well-stocked Pro Shop, the Boulder Creek Grill which is open for lunch and dinner, a full bar, a full service coffee shop, a handicap computer area, men's and women's locker room, and a full Banquet Facility allowing the Boulder Creek Golf Club to host tournaments, corporate outings, banquets and weddings. 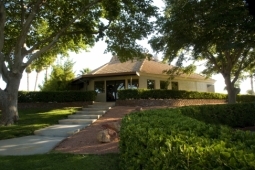 The Boulder City Golf Course Clubhouse is a spacious, 5,000 square foot facility. It offers an inviting retreat to golfers and visitors and features a host of amenities. 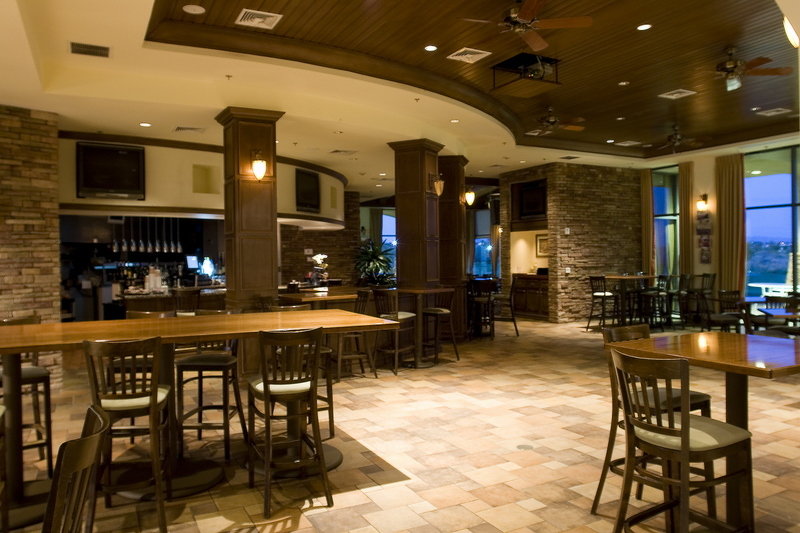 Check out our full service Pro Shop, Bar and Grill, and impressive Banquet Accommodations. 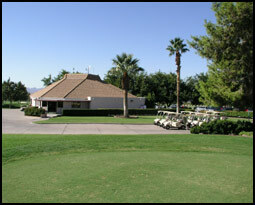 The Boulder City Golf Course Clubhouse is open from dawn to dusk with breakfast and lunch served daily.